Since its inception in 1712, Abington Massachusetts has grown from 17 homes that were present at that time to well over 6,000 homes according to the 2010 census. This is due to the wide variety of shopping amenities and recreational parks that those living in Abington have grown so close to. In addition to the wide variety of shopping amenities and recreational parks, Abington, MA is home to our impressive fireplace showroom. Similar to other Massachusetts towns such as Plymouth and Quincy, Abington can become a frigidly cold place during the winter months. Many individuals who commute to work find themselves heading into the city thanks to the easily accessible route 95 highway system and then right back home during this time of year which is why it’s so important to combat the winter cold in an effort to keep those at the house comfortable. As stated previously, the beautiful parks & recreation that Abington has to offer are often taken for granted throughout the summer months until reality sets in with the cold weather and individuals once again make it a priority to keep warm. 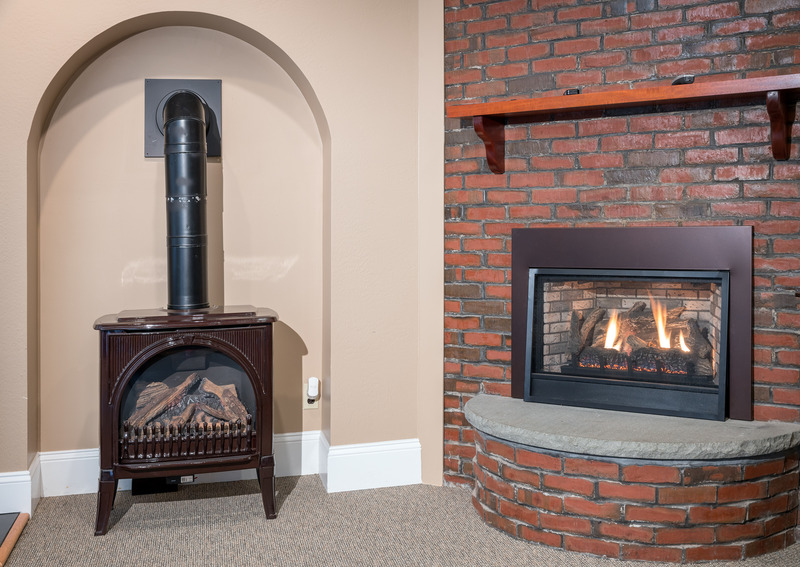 Anderson Fireplace is happy to help Abington individuals who are in need of a fireplace whether they’re looking for a gas fireplace, electric fireplace, or anything in between. How Can You Stay Warm in the Winter? 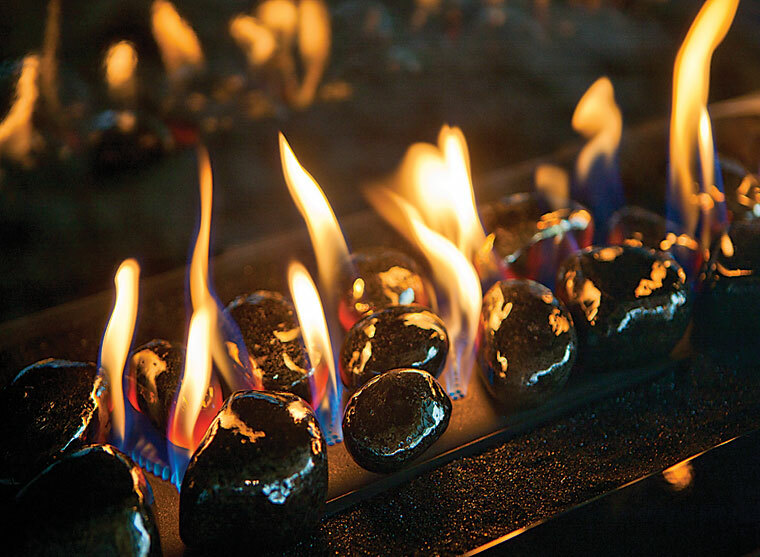 The highest quality product is available and handled with the uttermost care thanks to Anderson Fireplace. With the high quality of craftsmanship, we have become a leader in the community thanks to our high quality of craftsmanship but overall, the biggest thing we focus on is ensuring that the client is beyond satisfied with the job we do. Contact us today by calling 800-472-1717 for more information.